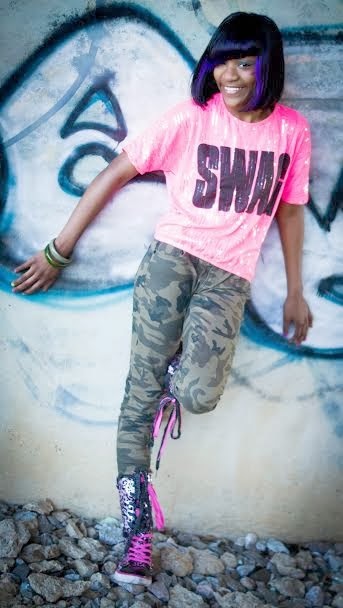 Young Gifted and Black: Tennessee's own Pop/RB artist JAZRAY'E joins us tonite as our FEATURE FRIDAY Guest!! Tennessee's own Pop/RB artist JAZRAY'E joins us tonite as our FEATURE FRIDAY Guest!! Jazzmin Sam'araye Harris aka “JazRay'e” is an aspiring young pop/r&b recording artist who has dreams of entertaining the world with her gift of voice. Music has been a part of Jaz's life from the very beginning, singing in choirs at such a young age was where her mother noticed her passion and love for music. Soon after, she began singing at family, community, school functions, and talent shows. She pretty much performed at anywhere she could. JazRay'e soon recorded her first hit single “Don't Blame Me” which turned out to be a certified hit.